Aimed at the UK’s next generation of pianists, students will have the opportunity to spend the day at Steinway Hall, to perform a piece of their choice on a Steinway & Sons grand piano and to receive personal feedback and advice from Charles himself, guiding and improving each student’s technical skills and performance. The selected guests will also be able to visit the Hall’s on-site reparation centre and to speak to the craftsmen and Steinway employees – all of whom are experts in building and maintaining these world-renowned pianos – allowing the young pianists the opportunity to develop their understanding of the care, passion and craftsmanship that goes into creating and restoring every Steinway instrument. Eighteen pianists in groups of six are invited to take part in this special experience on 18 November, 27 January and 9 March. Directors of Music at state schools, independent schools, colleges and universities are invited to apply on behalf of their students via the Steinway & Sons dedicated website. 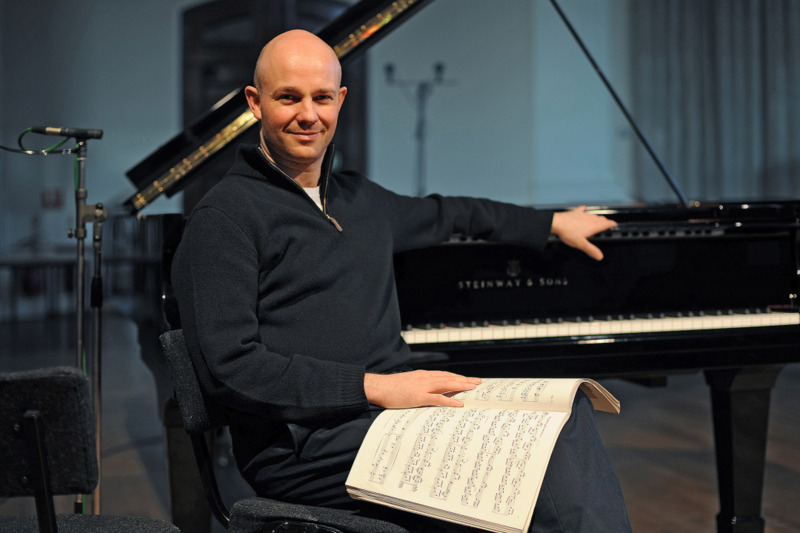 During the masterclasses, Charles will offer the student pianists feedback on how to refine their skills and improve their performances of their chosen pieces. Passionate about Steinway & Sons since 1987, Charles says, ‘I am delighted and honoured to take on the newly created role of Steinway & Sons UK Ambassador. I look forward to coaching young pianists from around the UK with a positive aim to encourage, develop and widen their knowledge of music and piano playing in particular’. Charles Owen’s Bach: Six Keyboard Partitas CD is released on 11 November on the Avie label (AV2366).